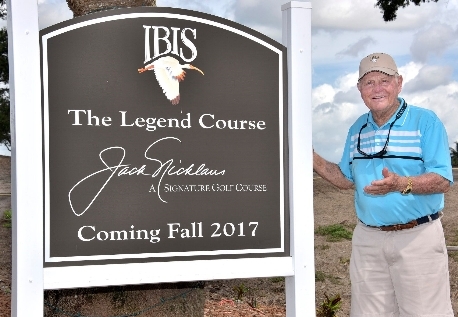 Ibis features three golf courses, including one by Jack Nicklaus. While the superb quality of the golf initially draws many to Ibis, it is the extraordinary quality of life (what they refer to as the Ibis ExperienceTM) that makes this membership well satisfied. Send me more information about The Club at Ibis! The new clubhouse has enhanced banquet facilities and more. The 16-court Tennis Center holds friendly tournaments and weekly group play. Adult and junior tennis instruction is led by the former head of US men’s tennis and Olympic coach, Jay Berger. On the greens and fairways, top golf instruction is headed by Martin Hall, ranked by Golf Digest as one of the game’s Top 50 instructors, and host of Golf Channel’s popular weekly show, School of Golf. Send me more information about The Club at Ibis! Ibis is an equity club owned by the members, who are justifiably proud of their spectacular amenities, unsurpassed lifestyle, and well-earned reputation. The Club currently holds designations as a Distinguished Emerald Club of Distinction, a Platinum Club of America, and in 2017 recorded the highest numeric score of any Club to date as America’s Healthiest Club. 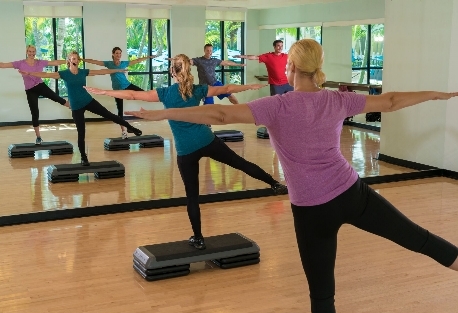 Fitness is big at Ibis where you have many options. Homes are stylish with real estate beginning at $150,000. Choose from a variety of residences including condominiums, villas, single family homes, new construction and custom estates. Prices range from the mid $100s into the millions. 24-hour security from Ibis Public Safety provides peace of mind for the year round or seasonal residents. Choose from a wide variety of homes, estates and condos. Send me more information about Ibis! Outdooor enjoyment is easy all year in South Florida. Beaches, boating, fishing, shopping, and varied cultural opportunities are all within minutes of Ibis. 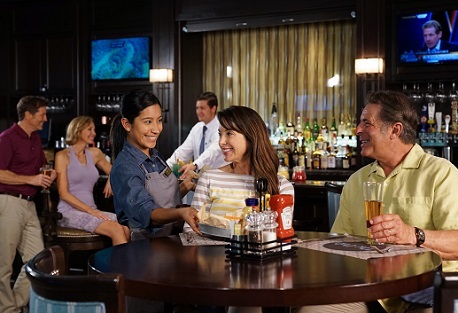 The Gardens Mall offers a wide variety of stores, including Nordstrom, Bloomingdales, and Tiffany & Co.
Ibis residents enjoy movies at Downtown at the Gardens, or catching a play at the Kravis Center of the Performing Arts. 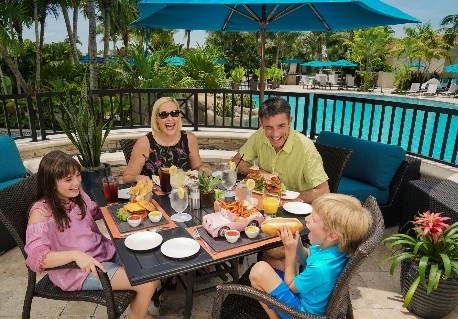 Local fare can be sampled at restaurants along PGA Boulevard or Midtown at the Gardens, while Sailfish Marina offers sunset cruises. Florida’s Gold Coast region is known for its miles of gorgeous beaches and laid-back coastal lifestyle, with the added benefit of museums, theme parks, polo clubs and nightlife. Ibis is close to everything, yet remains an oasis of serenity, bordered by pristine beauty. Beaches, boating, fishing, shopping, and exquisite dining, and A-rated schools all await you within minutes of Ibis. Send me more information about The Club at Ibis! Cultural opportunities abound thanks to the tireless efforts of the Ibis Cultural Association. Members can participate in acting and writing workshops, take language and art classes, perform in musical presentations, showcase their photography and sharpen their cooking skills. The roster of events is diverse and full. Send me more information about The Club at Ibis! Florida is treasured for its wildlife and nowhere is it more abundant, or more revered, than within Ibis. Ibis, bordered by the 12,000 acre Grassy Waters Nature Preserve, feels like an oasis of natural beauty. From the moment you enter the palm-lined Ibis Boulevard, you feel a world apart. The landscaping is lush, scenic lakes accent the grounds, and birds-spoonbills, blue heron, sandhill cranes, and ibis–are always in view. Nature permeates everything. 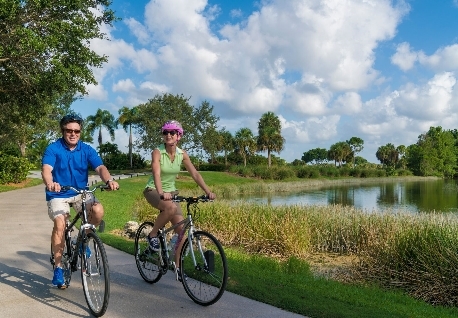 The streets are lined with trails for walking, jogging, and biking in the midst of the beauty. 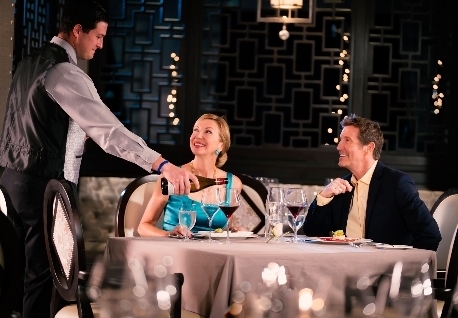 Ibis has a flavor unlike any other luxurious residential community in this desirable region of Florida. Send me more information about The Club at Ibis! When purchasing a home in Ibis, residents select from one of four levels of Equity Membership. 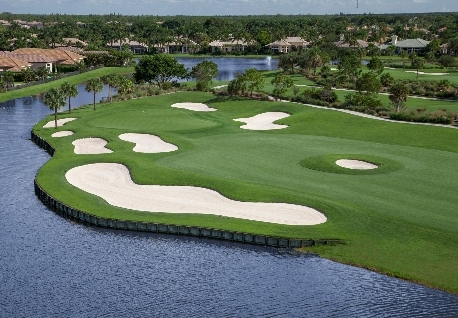 Two membership levels include golf, Premier Golf and Signature Golf. 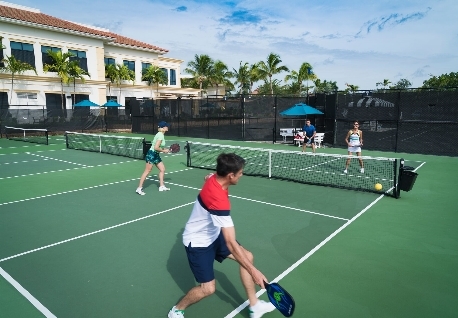 For the non-golfer, a Tennis or Social Sports membership may be the perfect fit. Membership privileges include your spouse or significant other and children under the age of 23 that are living in the household. Other family members and friends are welcomed as club guests. 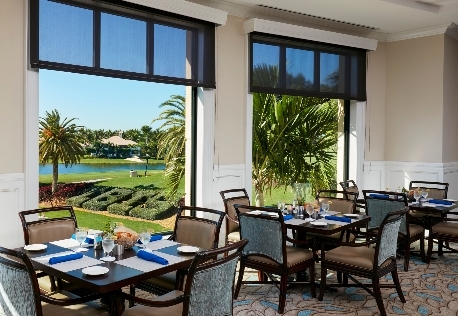 Nearby Palm Beach International Airport, I-95 and the Florida Turnpike all make travel easy. Within a short drive is the famous island of Palm Beach, the stunning beaches of Singer Island, and West Palm Beach’s historic downtown and waterfront. The international equestrian and polo communities of Wellington are also within 20 minutes. Send me more information about The Club at Ibis! Send me more information about The Club at Ibis!